Dougherty Farm Fresh Beef is a family-owned operation in Johnson County, just 15 miles south of Indianapolis. Dougherty Farm Fresh Beef is committed to producing high-quality, grain-fed beef for you and your family to enjoy. 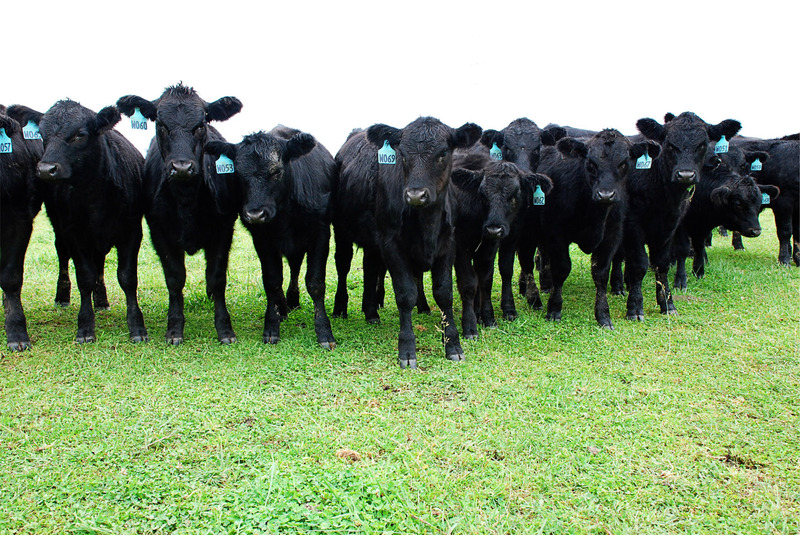 The cattle are raised without the use of growth hormones, implants, or antibiotic injections. The result: beef that is flavorful, tender, and nutritious. In addition to managing a small Angus herd to produce Farm Fresh Beef, Dougherty Farms also grows corn and soybeans and own a Retail Crop Protection Business. The breed of cattle on the farm is Angus. We select breeding stock to produce a high quality carcass. The cattle have access to pasture and barns year-round. We are highly committed to quality assurance, environmental stewardship, and animal welfare. Visitors are always welcome to see the cattle. We ask that you call ahead so someone can greet you.